George Coward is a multi-talented musician who has played professionally for all of his adult life in Texas and some surrounding states. 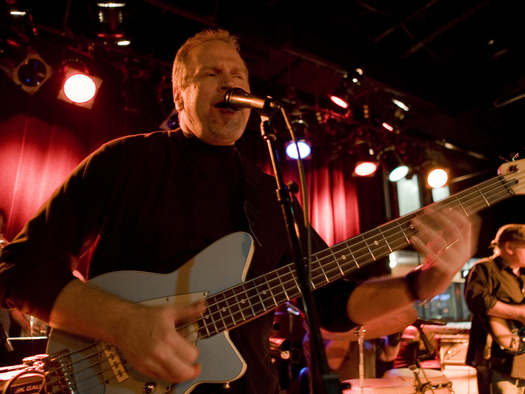 A Bassist, Vocalist and Guitarist, George performs with his own groups, Watercolours, a contemporary smooth jazz group, and Doppelganger, a nine-piece variety horn band, as well as performing as a solo act. You can find George Coward at some of Houston’s premiere public venues and several private receptions, galas and corporate events around town throughout each year. Additionally, George performs as a guest artist for several other top notch bands from time to time.